​there is no such thing as “blocking” on the internet. we forgave each other (sike). there was a movie about cowboys playing. pretending I didn’t see you. and for that I will never forgive you. 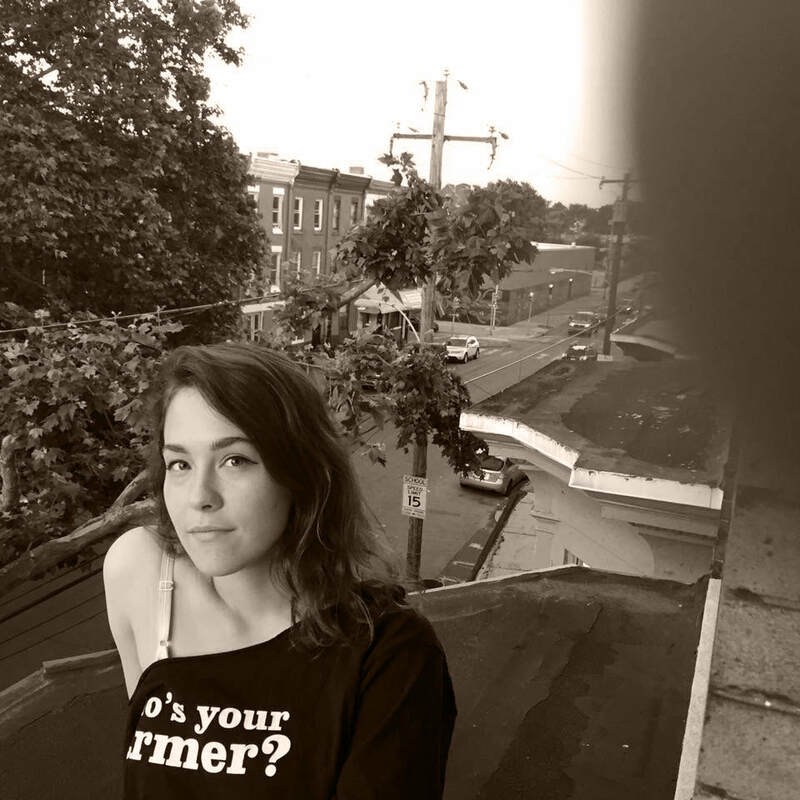 Erin Taylor is an American poet whose work has been featured at LAMBDA Literary, Cosmonauts Avenue, Scum Mag, and more. More of her work can be found at erintaylorisalive.com and she tweets at @erinisaway.